“Self Help” stuck with he recent trend of telling a fairly stand alone story that follows one splinter of the main group for an entire episode. It’s a strategy I like a lot and that gives the show space to tell a complete story. 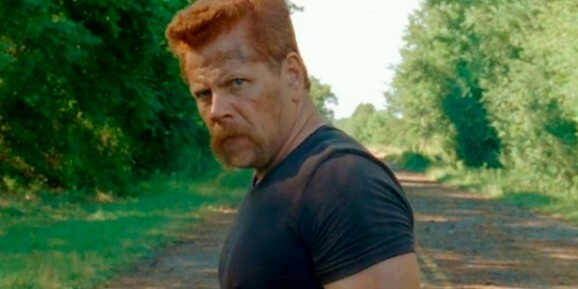 This one follows the company of Abraham (Michael Cudlitz), Rosita (Christian Serratos), Eugene (Josh McDermitt), Maggie (Lauren Cohan), Glenn (Steven Yeun), and Tara (Alanna Masterson). There is a big reveal, but most importantly, these are all characters who haven’t had much to do in the series, or at least, in the case of Glenn and Maggie, this season. It’s nice to get to know them a little better. What exactly drew this censorial attention isn’t specified, and while nothing specific stands out to us, there are few things that we think it could be.